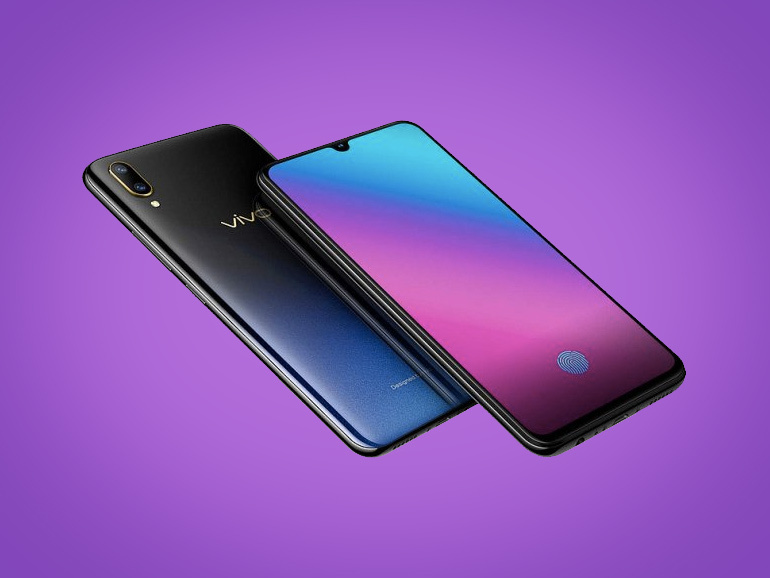 The Vivo V11 is finally official in the Philippines. The handset features an in-display fingerprint scanner, a Halo notch, and dual engine fast charging. The Vivo V11 is priced at PHP19,999. It is now available for pre-order in Lazada, Shopee, Argomall, and Akulaku. Units will come with a free Bluetooth speaker and earpiece, a 10,000 mAh powerbank, and a selfie stick. As expected, the handset features a 6.41-inch full HD+ Super AMOLED display with a halo notch and an in-display fingerprint scanner. It has a 12MP + 5MP dual camera module at the back, and a 25MP shooter in front. Under the hood, the V11 is powered by a 2.0GHz octa-core Qualcomm Snapdragon 660 processor with 6GB RAM and 64GB of expandable storage. It has a 3,400 mAh battery with dual engine fast charging technology, and a FunTouch 4.5 based on Android Oreo. The Vivo V11 will be available in stores starting September 21, 2018. Wow!! It’s too amazing I love that vivo phone. Van I have some because I don’t have phone. I’m just borrowing my brothers phone. Wow!! It’s too amazing I love that vivo phone..